For over 60 years the Athens and Epidaurus Festival has been a highlight of the Greek summer, offering a diverse program of music, theater, dance and visual arts that take place at various venues around the city of Athens. Some of the events will take place this year at Piraeus 260, the Ancient Agora of Athens and the Onassis Cultural Center. 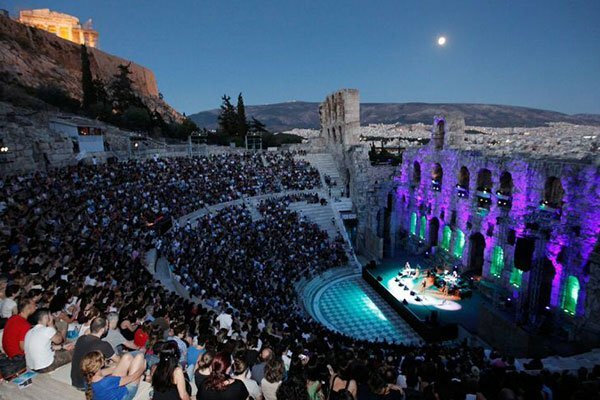 In addition, two performances at the ancient amphitheaters of Odeon Herodes Atticus and the Theater of Epidaurus are set to take place during the festival.